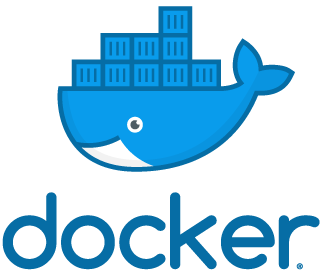 We love to use Docker in our daily business, that’s also why we organize Learn Docker events in cooperation with Docker Inc. 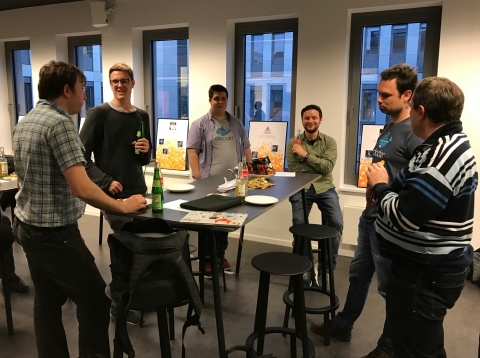 In 2018 we already organized the Docker Birtyday Party and now we are proud to announce the next two #learndocker events. As a part of the Digital Week Dortmund we organize a Learn Docker Event for students on November 8, 2018 (Thursday) at the FH Dortmund. 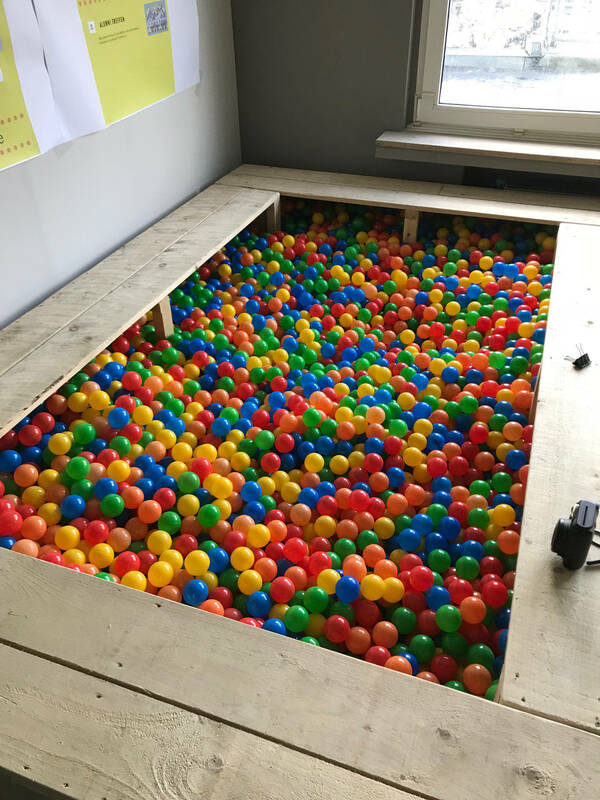 In our office we will offer another public event at our office @Funkhaus on November 26,2018 (Monday) in cooperation with the Docker Meetup Group Bochum and Dortmund. We present a lot of technology and DevOps topics like, new agile organisation strategies, Docker container Kubernetes, CNCF projects, use cases at the clouds and more! 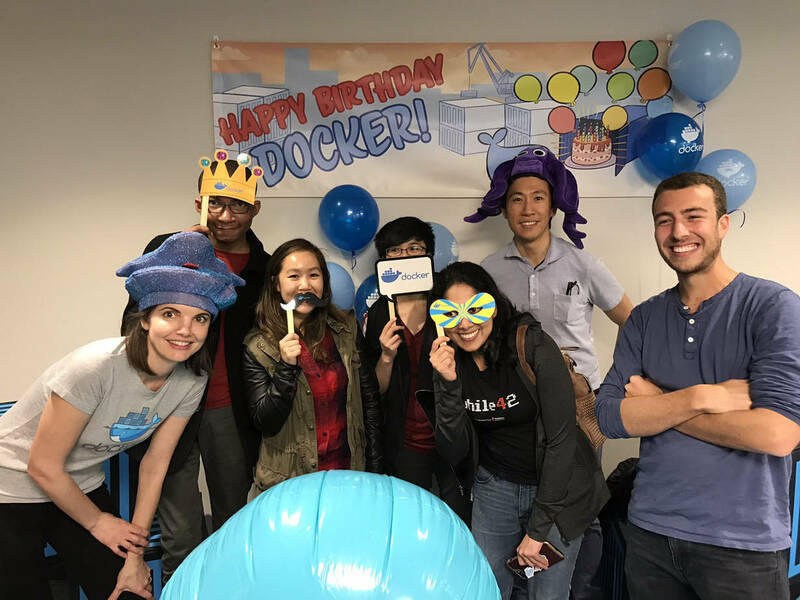 Here you can find more information about the #DockerLearn Events and #learndocker celebrations around the globe! The #DockerLearn Event isn’t enough? If you like to know more about containers, you are very welcome to purchase a ticket for our community conference DevOps Gathering conference which will take place next year: March 11 - 13, 2019 in Bochum. …Karen Bajza for spreading the Docker love. 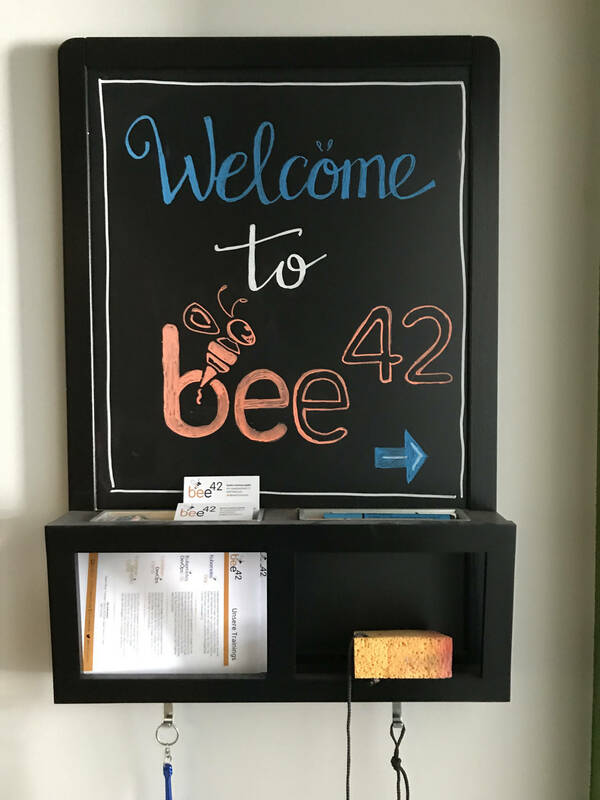 …bee42 for sponsoring these awesome learn docker events. 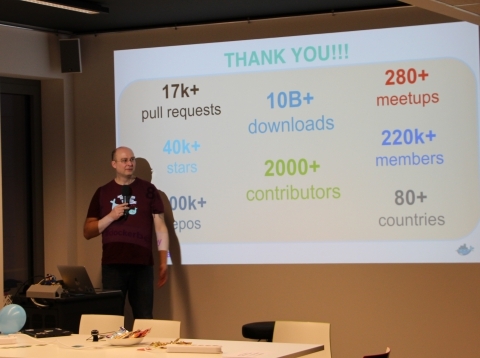 …our mentors Peter, Niclas, Jan, Albert & Dima, Dimitry and Kevin - thank you for your support and expertise! 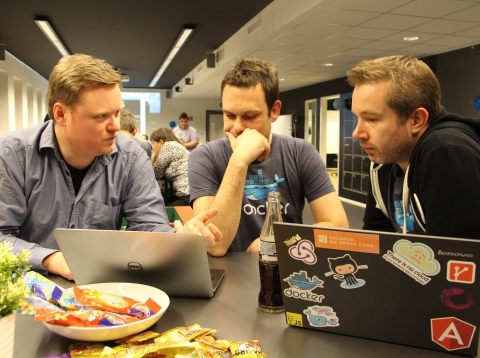 …Docker Captains Marcos Lilljedahl and Jonathan Leibiusky for creating play-with-docker, a fun and easy way to work through these labs and courses! …Docker in 80+ countries and 200+ cities! …over 500 organisers are exists arround the globe! Our Learn Docker Event will be celebrated in cooperation with the FH Dortmund Informatik and bee42 solutions on the 8th November 2018 at Dortmund and 26th November 2018 at the bee42 office in Bochum. We brought both events from Bochum to organize this two events. We warmly invite also newcomers and the already known Docker friends! 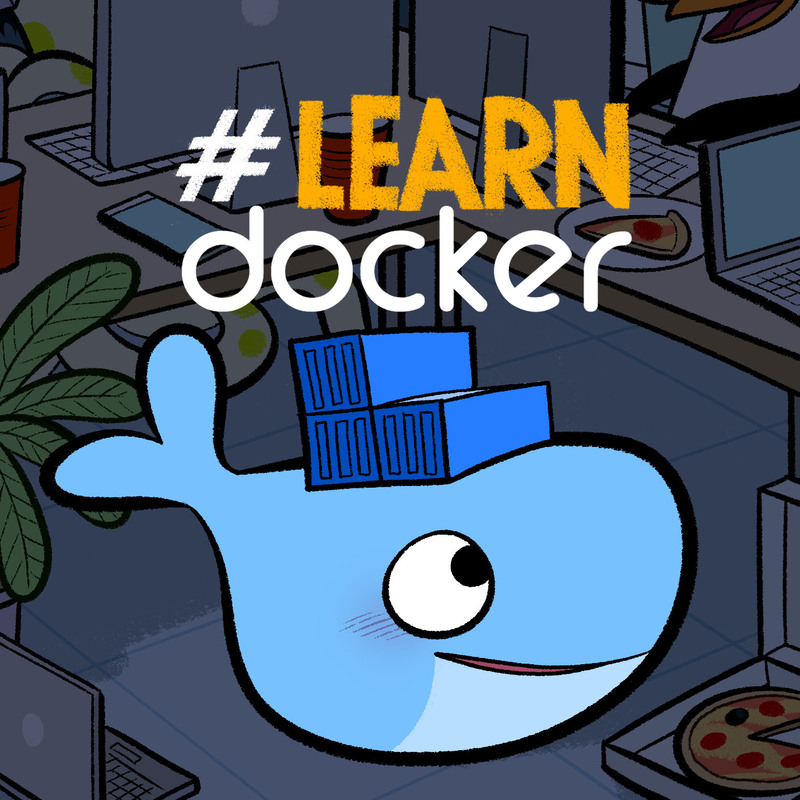 We wil provide free Docker labs and courses to learn all about Docker in a fun and easy way. We’ll have hands-on labs with self-paced tutorials for every experience level from absolute beginners to professionals (with focus on beginners to intermediate). We only have five tickets left… Send us an e-mail with your offerings. We have still some things and organization left. Peter Rossbach, our Cloud Native and Docker expert, will held an short introduction about Docker and the Learn Docker event. With ending of the introduction all participants will build small groups to handle the courses in a timeframe of two hours. In some groups there will be dedicated Mentors for the courses, because Mentors likes as well to learn new stuff and take challenges :). And the other groups can also get help from Mentors on-demand or Mentors ask them if they can help on the problems. 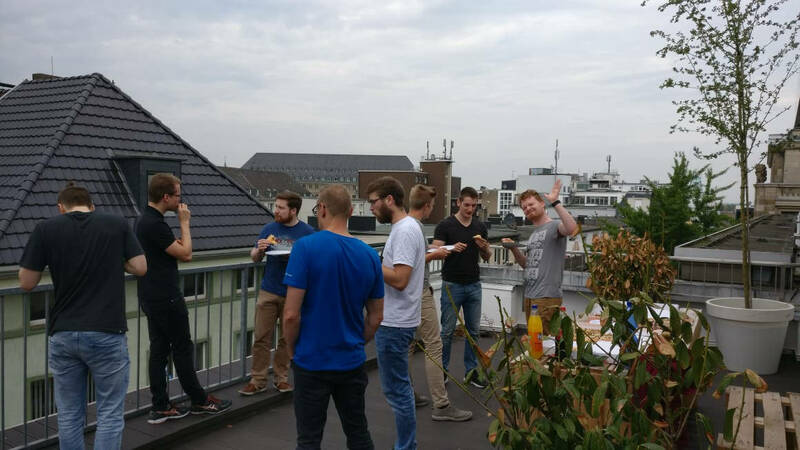 Our Meetup ends with Pizza and Drinks to get strong enough for all problems that we want to solve.